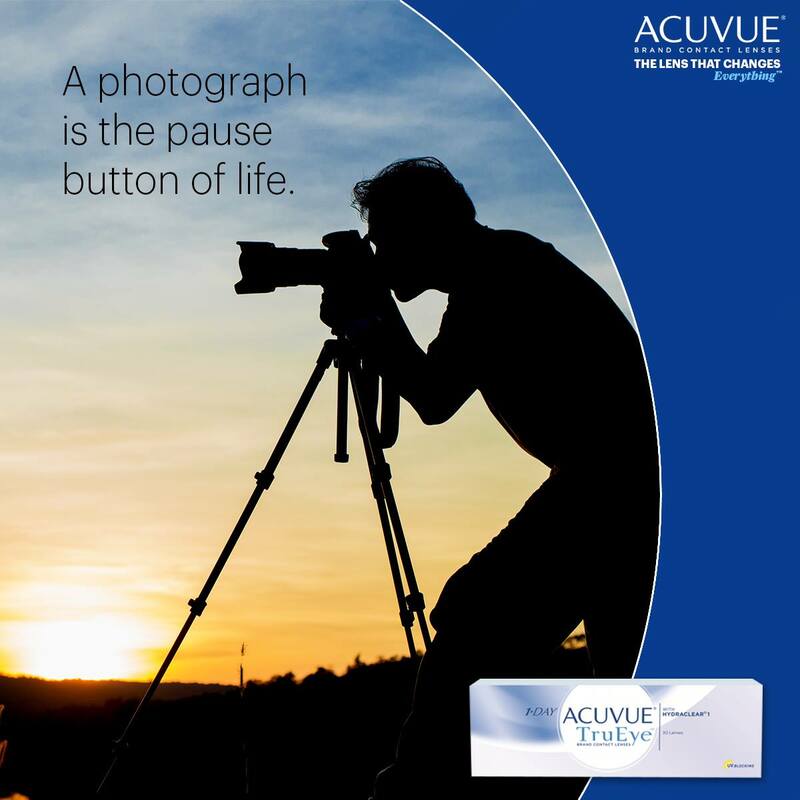 Collect moments without eyes restrictions with our 1-DAY ACUVUE® TruEye®. Get your trial lenses today. Embrace the world like there's not tomorrow. Try ACUVUE® Brand Contact Lenses here. Step 1: Choose the contact lenses that best fit your lifestyle. Daily Contact lenses for short / long sightedness. Keep the eyes healthy like no lens wear. Daily Contact lenses for short / long sightedness. Keep the eyes feel fresh and comfortable all day long. Daily Contact lenses for astigmatism. Excellent comfort and visual acuity for Astigmats. 1-DAY ACUVUE® DEFINE® with LACREON®Daily contact lenses for beauty. Let your eyes shine all day with glowing radiance.